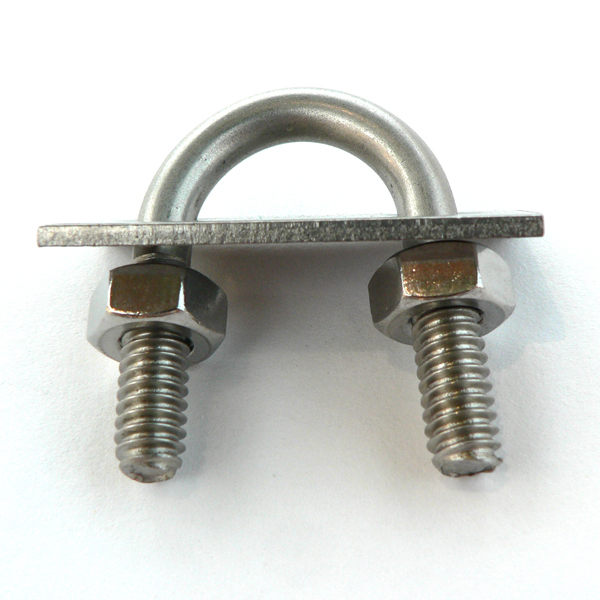 These are the highest quality U-Bolts on the market. 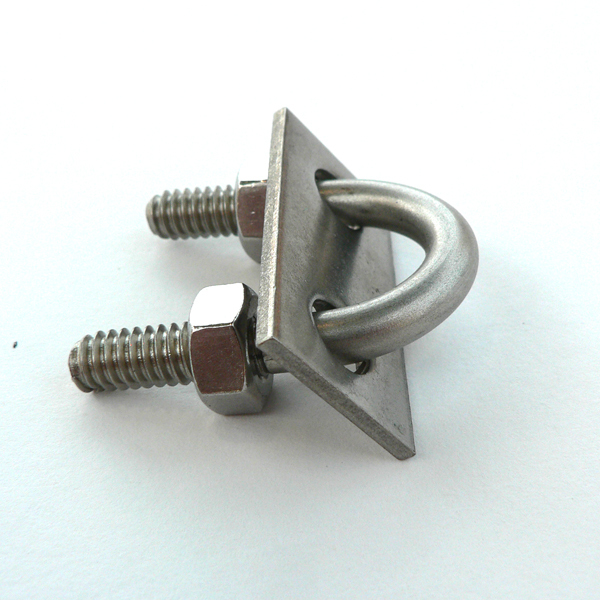 Formed from 304 Stainless, these are functional, useful and strong parts. Each set comes with two nuts and a plate. 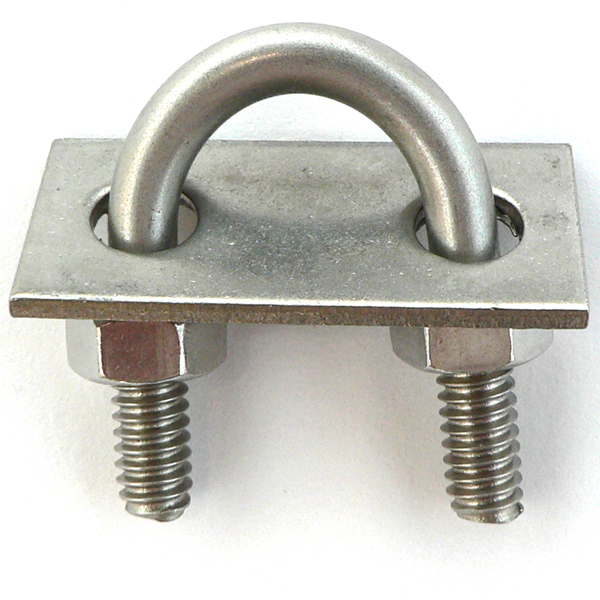 See also: Square U-Bolt, Standard U-Bolt, and Long U-bolt.